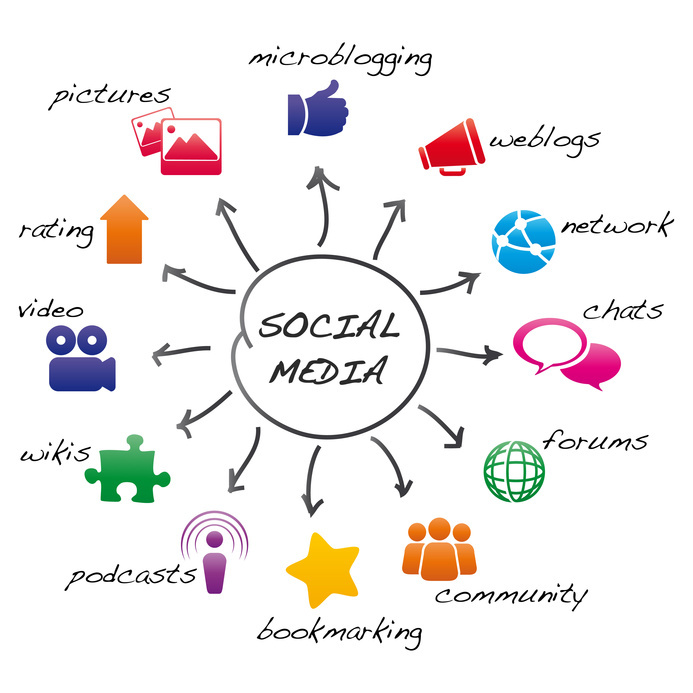 Social media marketing is an essential part of reaching your online community. Although many people immediately think of Twitter and Facebook, it also refers to everything from forums to podcasts to bookmarking, all of which can impact the dialogue your company has with its customers. Not taking charge of your social media campaign can hurt your business. Did you know that 73% of adults are now using a social networking site? No longer are businesses seen as an entity that can only be contacted through a toll-free number. Today, consumers are interested in interacting with the businesses they frequent. 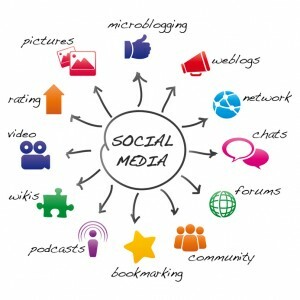 Social marketing can be a great boost for your company in this way. It can help you improve awareness of your brand, stay in touch with your customers, and connect with new ones. 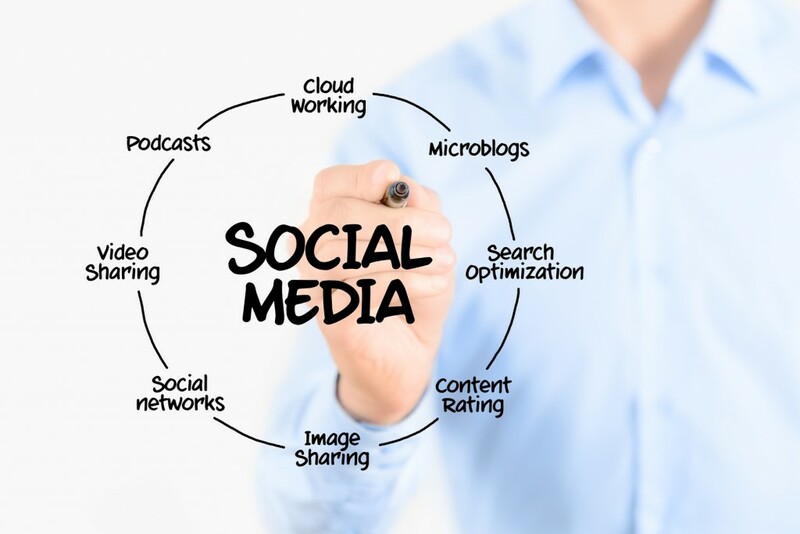 Our approach to social media is tailored to meet your specific goals for better connections. There’s no point in having a Twitter if it’s just going to be a dead page, causing your potential customers to wonder whether you’re even open anymore. We can take that burden from you and keep the conversation going with your clients across a wide range of websites, including Facebook, G+, Pinterest, Youtube, Twitter and more. By posting things like images and interesting industry headlines, asking questions, and replying to posts, we’ll keep your sites active and engaging for anyone who follows them. We’re not just throwing tweets and videos into the web and hoping someone might see them. Instead, we focus on working through the social sites your website and company are likely to have the most resonance with. We develop real strategies for honing in on and engaging with your true audience. We also work to maintain your online reputation — an often underrated aspect of social media marketing. We scan social media sites for all references to your company and make sure to promote the great word-of-mouth messages, and deal with those who have had a bad experience and need further customer care. Click here to contact us. Contact us at 219-323-3343.